Monica Vance has served as a teacher, mentor and consultant for nearly three decades. Yet, it took the death of her husband to demonstrate the difficulty of relying too heavily on self-sufficiency when attempting to cope with such a loss. It was only near the end of five years of declining health, including Alzheimer’s, that Monica was able to acknowledge her grief, grief that preceded his actual passing. Though already a Licensed Spiritual Healer, and with a degree in Pastoral Counseling, Monica drew three important conclusions from her husband’s passing. Other experiences in her own life, and in working with a variety of business settings, lend support to these conclusions. 1) Grieving does not begin just at the moment of the passing of a loved one. 2) Many otherwise self-sufficient people need assistance to overcome grief, cope with loss, and move on with their life. 3) Grief accompanies any number of negative life transitions, not just death. Monica added hypnotherapy to her skill set when she discovered how effective and efficient it is. 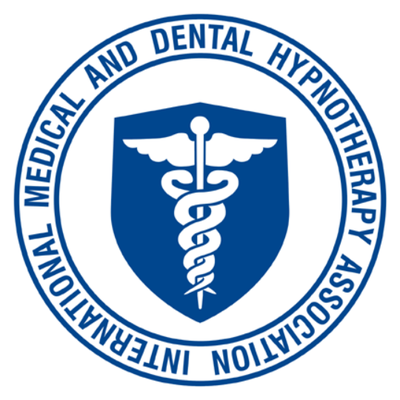 Whereas traditional talk therapy can require months of treatment, hypnotherapy is generally effective within a few sessions.